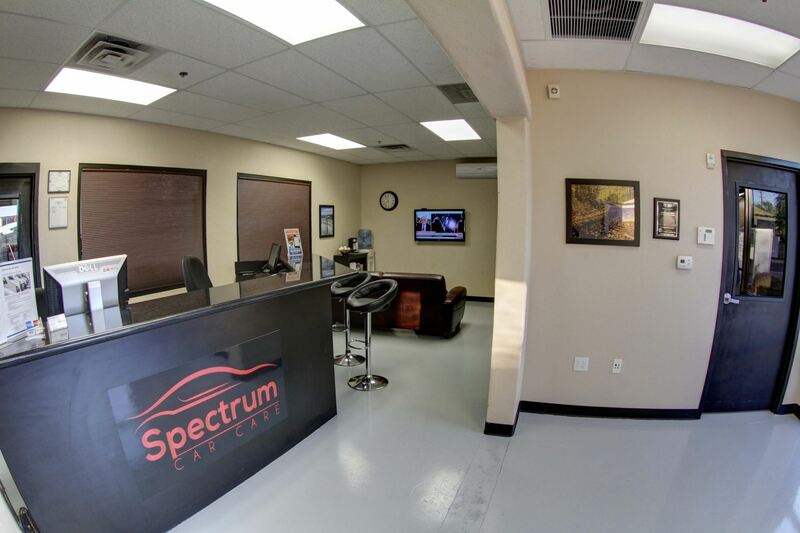 Spectrum Car Care Center has been providing quality car care at this location since 2010. What is unique about us (beside the fact that we all live in Gilbert) is that we are a trusted neighborhood repair shop that provides honest and professional automotive repair and maintenance services. We’re not a chain/franchise/big box shop specializing in tires, brakes or something else that also do general automotive repairs. We are a professional automotive repair shop with quality ASE (Automotive Service Excellence) certified technicians that employs today’s latest automotive technology and equipped to handle all major and minor repairs on foreign and domestic vehicles. You’ll be treated not like customers but like neighbors. At Spectrum Car Care, we understand that everybody wants to get the best deal and still have their car repaired properly. If you decide to shop around or got a quote from another shop that seems high come to see us with the printed estimate. Not only we'll match the price but we usually beat any competitor’s price by at least 10%! What we need when you come to see us is the written quote and it should detail the exact parts description that the competitor intends to use and the exact services that the competitor intends to perform including the labor hours. If a particular repair requires higher grade parts, then we will discuss your options after a free evaluation. At Spectrum Car Care, we don’t do “bait and switch” advertising. We perform a thorough evaluation of every vehicle. And we reveal all costs up front before performing any services or repairs. We understand that your vehicle is a major investment, and that is why we care for each customer’s vehicle as if it were our own. 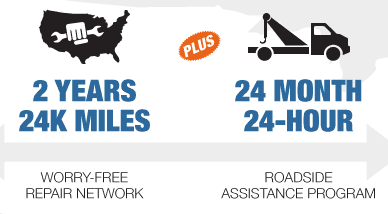 Nationwide 24 months/24,000 miles of worry-free protection including free towing on qualifying parts and labor. Learn more HERE. ​Please be sure to go to our Shop Specials section for our current promotions and specials and come by and visit our clean and professional shop in Gilbert, AZ.